A light, compact versatile summer bag. Ideal for cycle camping, mountain marathons, and backpacking. 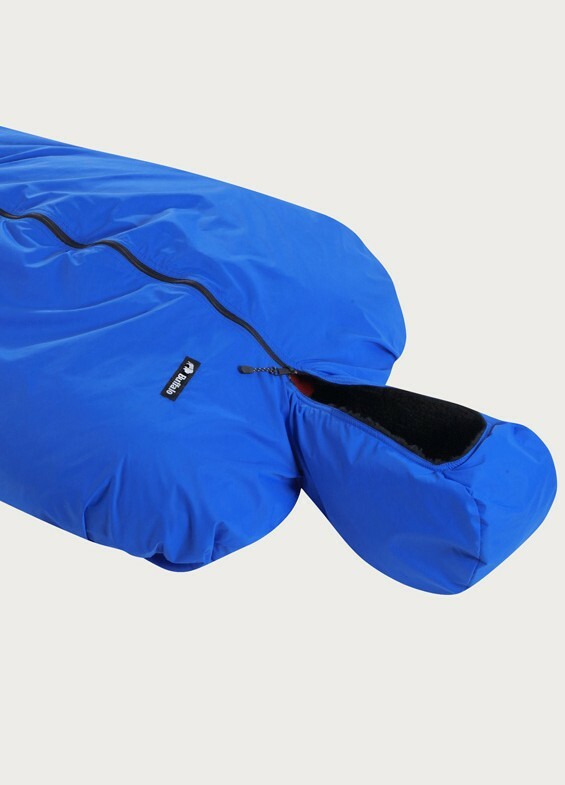 Very useful as an outer for upgrading conventional sleeping bags. Three quarter length non-locking front zip. Easy to wash in a domestic washing machine. got this 4 my summer bivving very light and well made.again thanks buffalo.in buffalo i trust. I invested in a lightweight outer in 1991 for a month’s inter-railing trip around Europe. 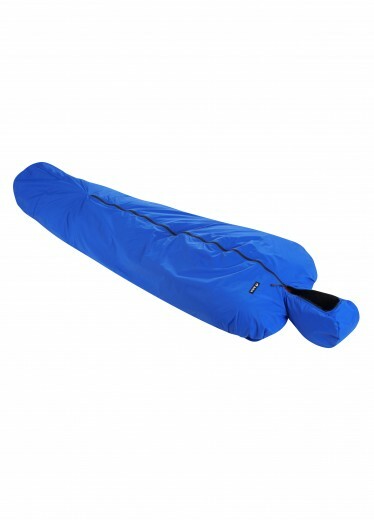 Its low bulk, lightweight and compression size made it an ideal companion for travel through various temperature ranges. Only now, after over 20 years heavy and regular use, does it need the zip replacing. Just the best sleeping bag I have ever used. Bought second-hand and never regretted it. More compact than any cheap synthetic ‘summer’ bag, warmer than any of them. Used it hammock camping for a weekend in summer on a monthly basis for about 3 years. Amazingly warm for the thickness, seems to shrug off light drizzle. Never feel damp in this bag. Very easy to clean.